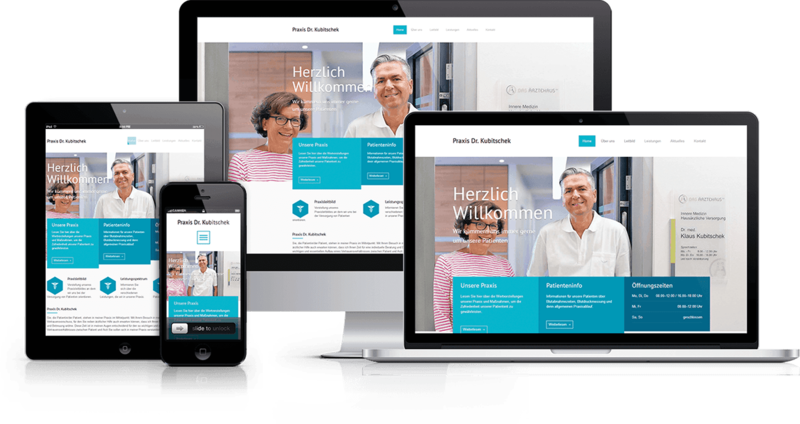 We create digital products & services from our independent studio located in central Neumarkt. Our experienced team take pride in crafting modern, effective solutions to your problems. We create digital products & services. We’re an independent digital studio based in Bavaria, Germany that works on helping start-ups and not-for-profit organisations with a conscience, passion and a sense of community. Our team takes great pride in crafting beautiful & effective design solutions that boost our clients business, productivity and profitability. But, we also love the learning processes & creativity generated as a result of each new project. So, let’s talk about your great ideas & explore the possibilities! We work with a wide range of platforms, technologies, and services on a regular basis. Of course, we have our specialities too, but a broad knowledge helps us understand the many potential solutions to your needs. Here’s just a few of the tools we work with on a regular basis. 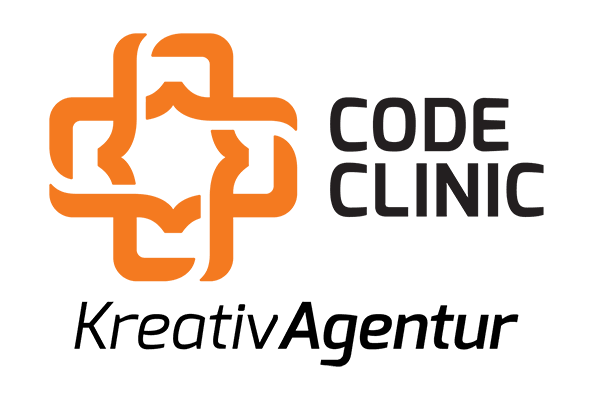 Delve a little deeper into life at Code Clinic by exploring a collection of our thoughts, observations and conversations. Or just tap-in to the experience of our team’s work across digital design, development and strategy.